Howlin' Wolf Records: SIX STRINGS: Wellgo USA Entertainment: "HAUNTED HOSPITAL: HEILSTÄTTEN"
Wellgo USA Entertainment: "HAUNTED HOSPITAL: HEILSTÄTTEN"
Horror director Michael David Pate (Gefällt mir, Potato Salad) goes social in the terrifying flick HAUNTED HOSPITAL: HEILSTÄTTEN arriving on digital, Blu-ray™ Combo Pack and DVD February 12 from Well Go USA Entertainment. The film tells the story of a group of vloggers who travel to Berlin to film a viral social media challenge by illegally accessing the abandoned, derelict military hospital Beelitz Heilstätten that once housed a recuperating Adolph Hitler, and documenting their experience spending the night in the ominous surgery block in the hopes that the video will go viral. 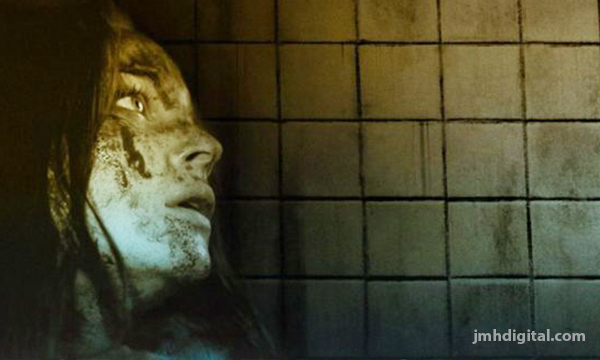 They soon experience many strange events which terrorize them both physically and mentally. 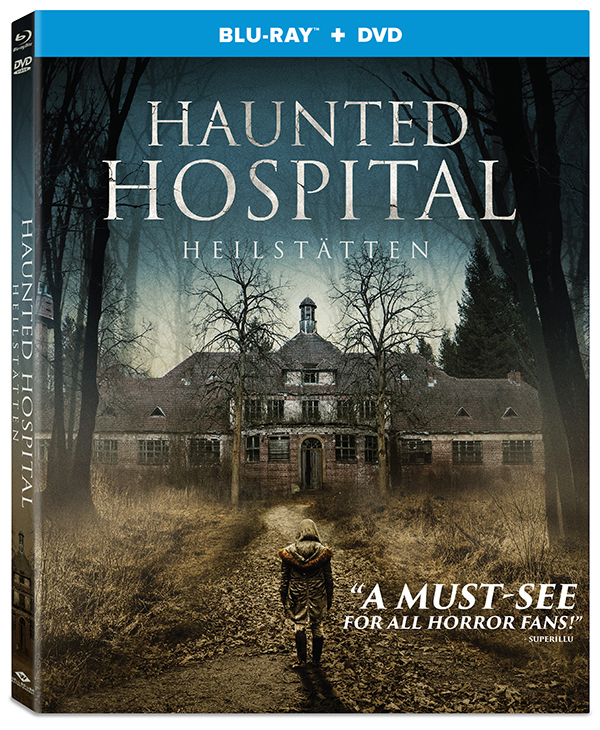 HAUNTED HOSPITAL: HEILSTÄTTEN stars Nilam Farooq (“SOKO Leipzig”), Farina Flebbe (Alone in Berlin), Sonja Gerhardt (Jack the Ripper), Maxine Kazis, Emilio Sakraya (“4 Blocks) and Tim Oliver Schultz (“The Red Band Society”). A group of vloggers illegally access a condemned asylum for a "Will you Survive the Night" viral social media challenge. Equipped with night vision and thermal cameras, the adolescent adrenaline junkies chase the rumors of paranormal activity, not only learning they are not alone...they are not welcome.